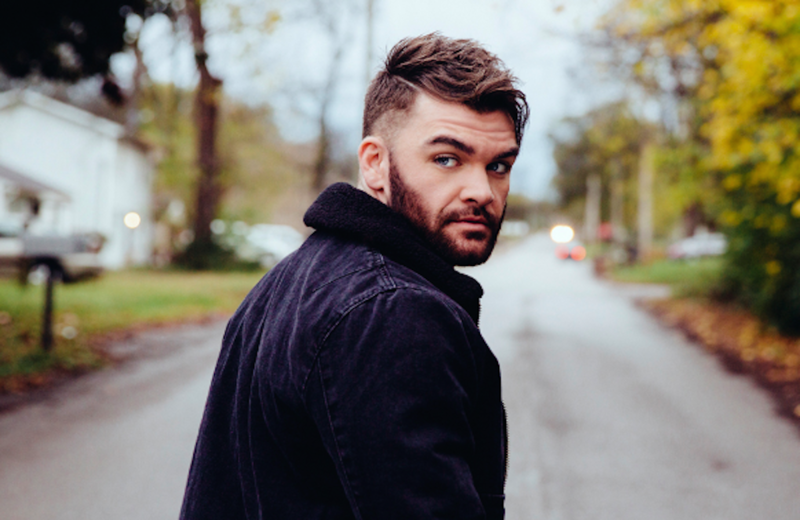 Country music entertainer Dylan Scott just dropped his latest music video for his song "You Got Me" and it is a must see! Watch it here! County singer Dylan Scott is giving fans exactly what they asked for- the much anticipated “You Got Me” music video! “You Got Me” is a track from Dylan’s upcoming album Nothing To Do Town- EP. Fans have been anxiously awaiting its arrival which is anticipated to come at the end of April. “You Got Me” is the second track that Dylan has released from this album which begs the question: just how amazing is this album going to be? After all, this song alone combines his beautiful vocals with a well-penned love story! If it’s anything like his self-titled debut album, Dylan Scott, the world of country music is in for a real treat! For more Dylan Scott news, keep up with Country Fancast!